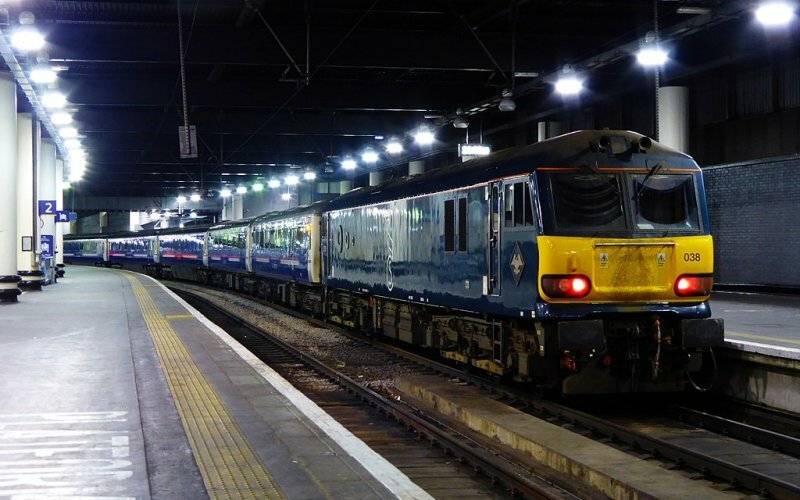 Caledonian Sleeper - Book Now! 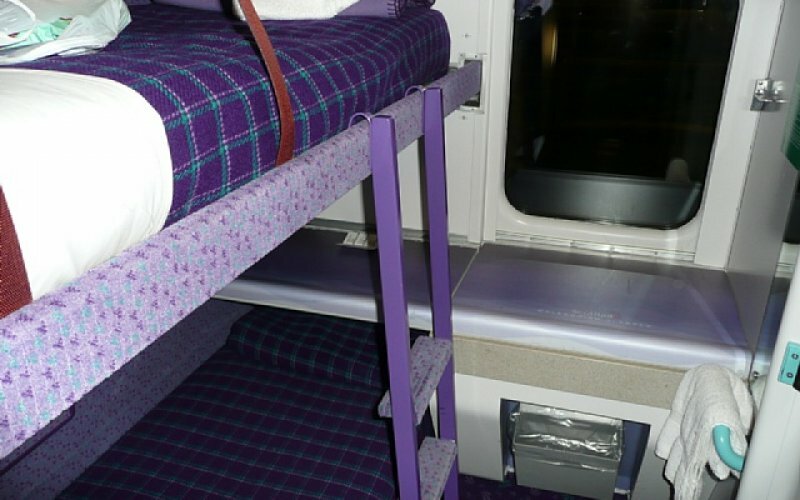 The Caledonian Sleeper is a famous night train that runs between London Euston and all major destinations in Scotland like Edinburgh, Inverness and Fort William. 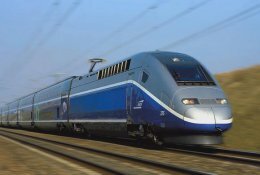 The trains has sleeper cabin for 1, 2 or 3 persons and carriages with reclining seats. 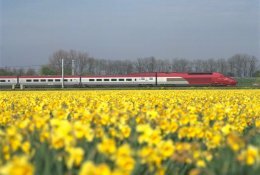 Wifi is available for free for travelers in the 1st and 2nd class. Available in the sleeper cabins. 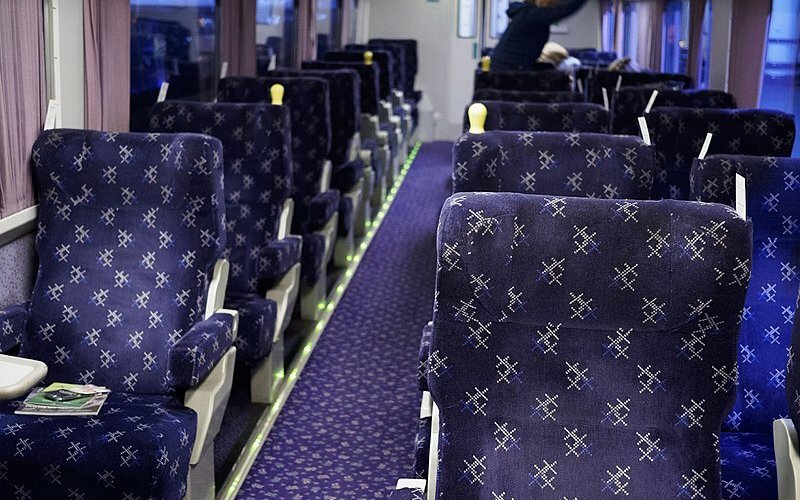 You can use all national Railcards on all trains of the Caledonian Sleeper. 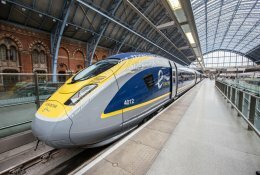 Passengers with a valid BritRail, Interrail or Eurail-pass can use all trains. All major stations in Scotland are not very large and it's easy to find the right platform. Check at the large station of London Euston the departure boards to find the right train - if it's not clear do not hesitate to ask one of the many helpful staff. Inverness has one major train station, "Inverness".